Individuals who experience hair loss such as androgenetic alopecia have several alternatives to manage this condition. Our practice uses grafts (follicular unit extraction and transplantation) in combination with medical treatments. Our methods are safe, produce maximum aesthetic results, and are of reasonable cost. Another option is to do nothing and accept the baldness. The major advantage to this approach is avoiding the time commitment, inconvenience, and expense of pursuing all other treatment alternatives. However, if you do not want to accept the baldness, you can choose from a wide range of hair loss treatment options at our New York, New Jersey, and Boston facilities. Video: What Are the Alternatives? 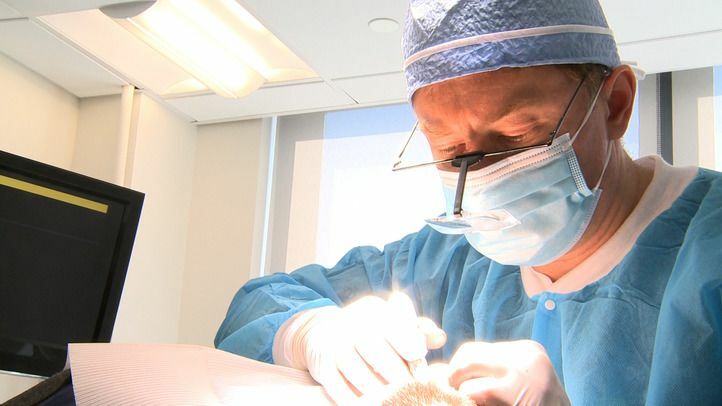 Dr. Dorin answers the question: "Are there alternatives to hair transplantation?" There are two main types of hair transplants: follicular unit transplantation (FUT) and follicular unit extraction (FUE). For many patients at True & Dorin, a combination of these methods will be recommended. To learn more about hair loss treatment, please contact True & Dorin at any of our New York, New Jersey, or Boston locations. Dr. 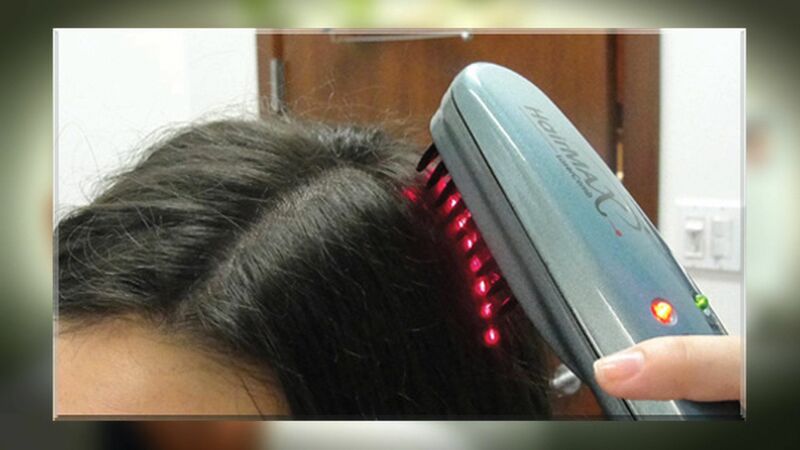 True and Dr. Dorin can meet with you to discuss your ideal solution to thinning hair.